It feels like it could be a hot one for Melbourne Cup race day. 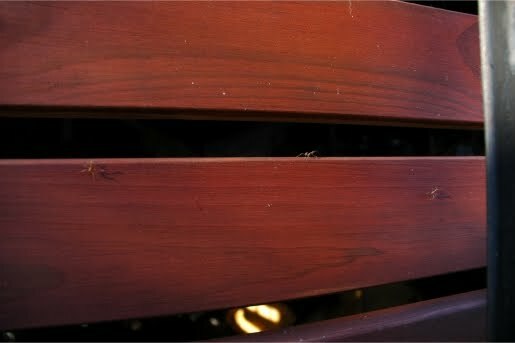 I was in the garden early watering and noticed these tiny preying mantis. So new to the world and on the hunt for food already. I’m not sure how long they have been out but by the number of them (there were several) in the one area I would assume they have only been out a few short hours. They reminded me of the usefulness of the wood panels around the lower part of the house. These panels are frequented by all sorts of insect life such as spiders, flies, moths and preying mantids. So the panels are useful because they act like a super highway for insects such as the mantids to move around the garden quite quickly and still be protected from open air predators such as birds.